Sunny morning invites you to get up and drink your first cup of coffee. The smell of coffee goes better with the natural environment. You love nature and its charms? 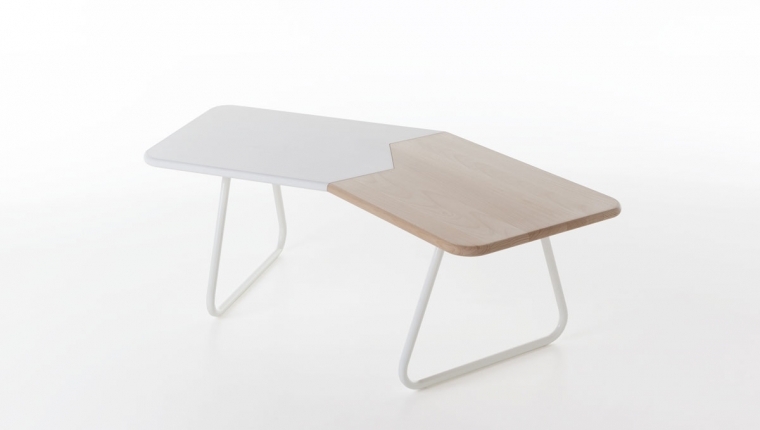 You will love the contemporary coffee table, design by Francesco Capella as well. Small, practical, made of natural materials, first-quality wood. Lightweight, does not take much space, and offers a pleasant ambience. This coffee table fits well in the yard, on the terrace, and you can take it to a picnic also. Also, for color lovers, Briciolo made two-color coffee tables. In red, blue, beige, just pick your favorite and enjoy coffee and cookies, alone or with friends. 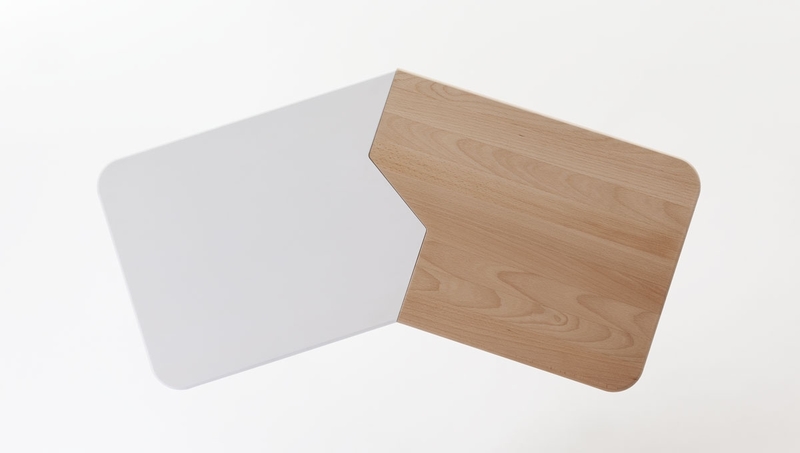 Coffee made of steamed beech, clear lacquered, and a MDF element with water based varnish. The lower parts of the table, trestles, made of steel and also are lacquered. Finally, in certain varieties, half of the upper plate is blue, red and beige.